SH246 Reading glasses.Measures 6" x 1 3/8" . 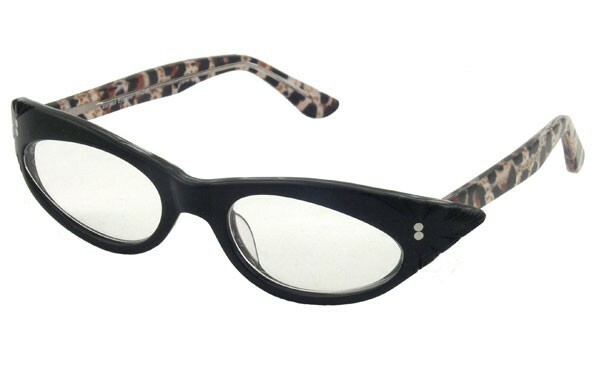 A retro cat eye design, with hand carved rims. Extremely unique for women. Be on the cutting edge. 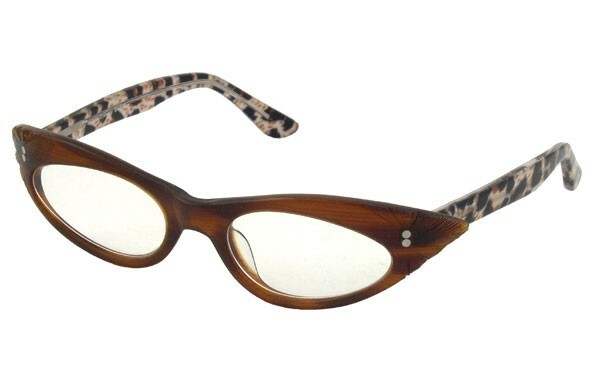 The attractive leopard color temples, make these reading glasses oh so popular and fashionable. Be noticed, be you. Get a pair in each color.